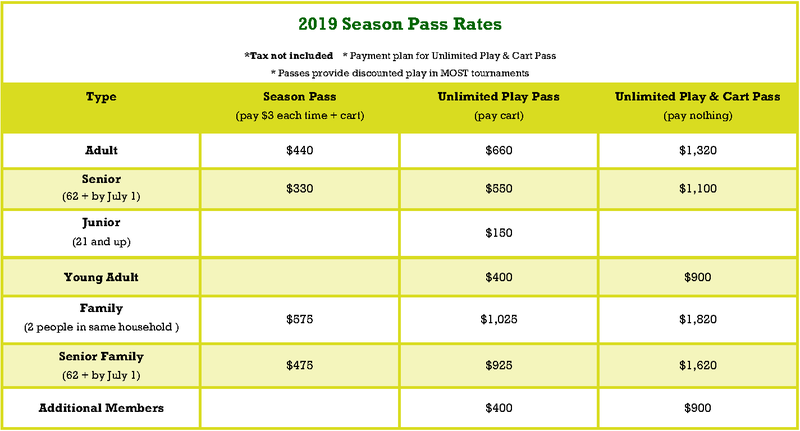 STANDARD SEASON PASSES - There will be a $3 fee for each round played with this pass. UNLIMITED PLAY PASS - Includes an unlimited number of rounds for pass holder. There is no $3 players fee with this pass. 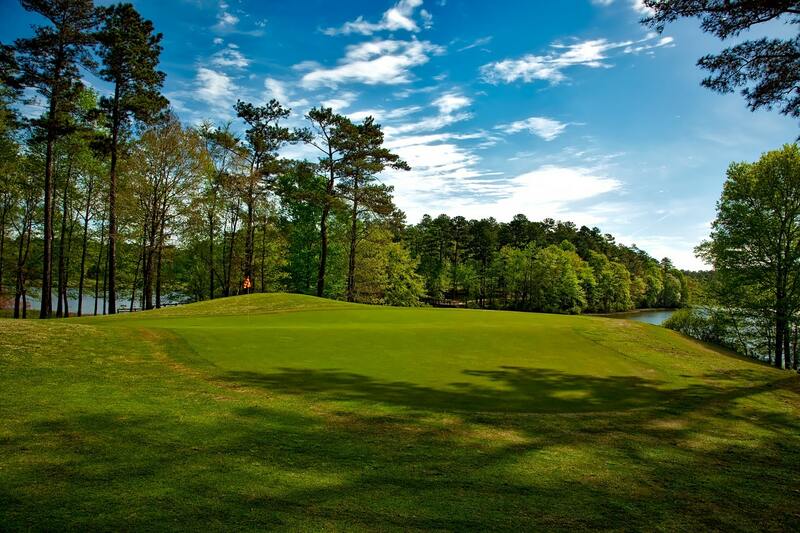 UNLIMITED PLAY AND CART PASS - Includes an unlimited number of rounds, including cart, for pass holder. There is no $3 players fee with this pass. Ask about our payment plan options with this pass. To be eligible for a Young Adult Pass, you must be between 21 and 35 years old. Junior rates are based up to age 18 and under as of July 1 of each year. Other rules and regulations may apply, so call us at (765) 983-7287 or come by for more details.